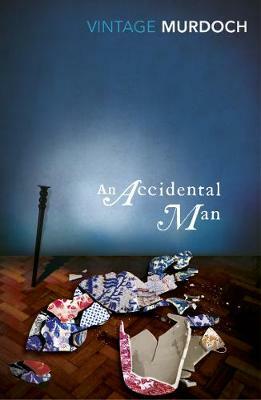 This is the story of the comic and yet relentless struggle for survival of Austin Gibson Grey, the accidental man. Austin is one of those people who needs to survive through the destruction of others. The others, in Austin's case, include his successful elder brother, Matthew, and the women who, one after the other, are so touchingly convinced that they can 'save' him. In this latter role we meet Austin's estranged wife, Dorina, a crazed angel, and Austin's far from angelic alcoholic landlady, Mitzi. Other women interest themselves too in Austin's fate, with hilarious and appalling results. An Accidental Man is a novel of extraordinary scope and variety in which Iris Murdoch's astonishing fertility of mind and unerring narrative skill are most felicitously combined.